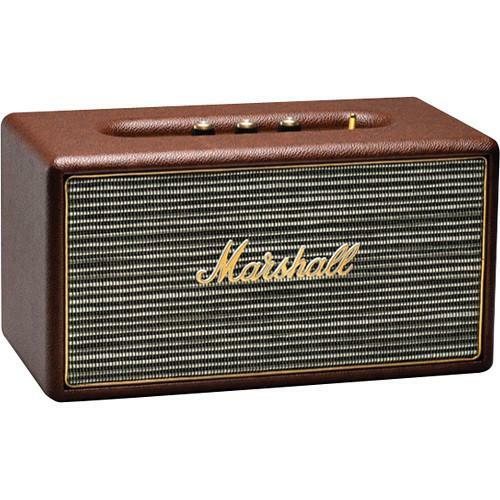 Can’t find the user manual for your new Marshall Audio? 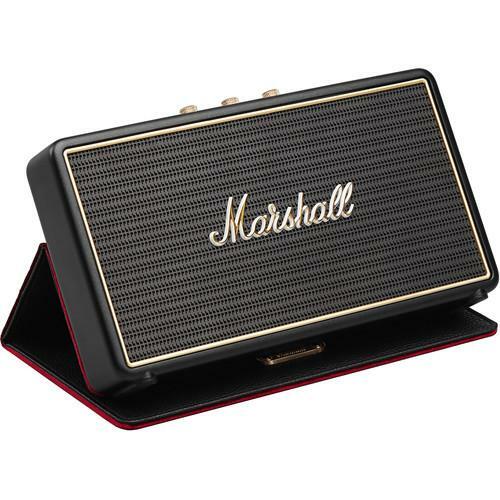 If you have lost or thrown out the CD with the Marshall Audio manual and you need advice with settings, error messages or are just interested in the capabilities and different functions of your Marshall Audio, then you can download a user manual from the Marshall Audio website. 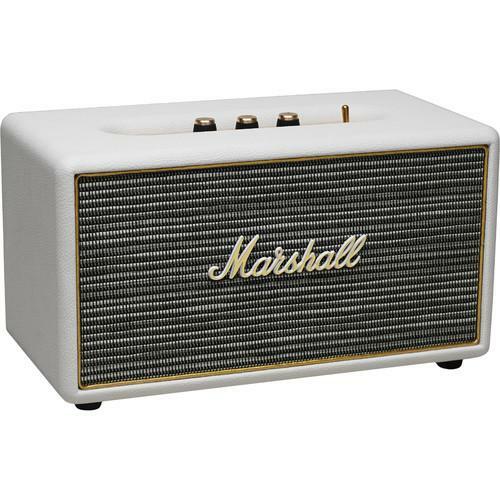 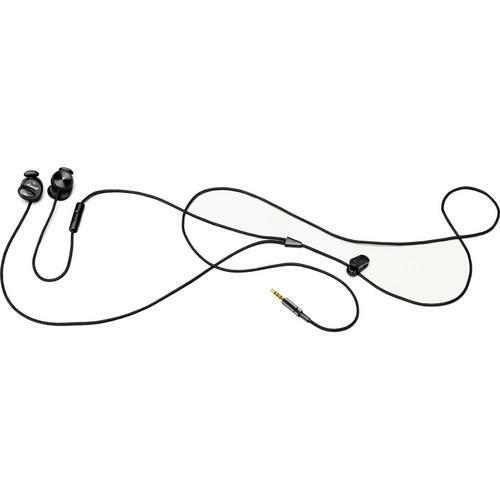 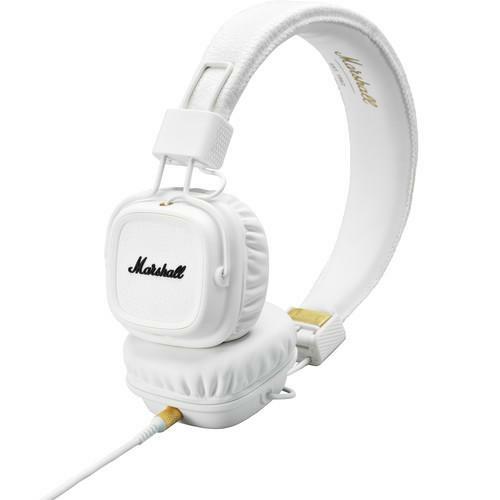 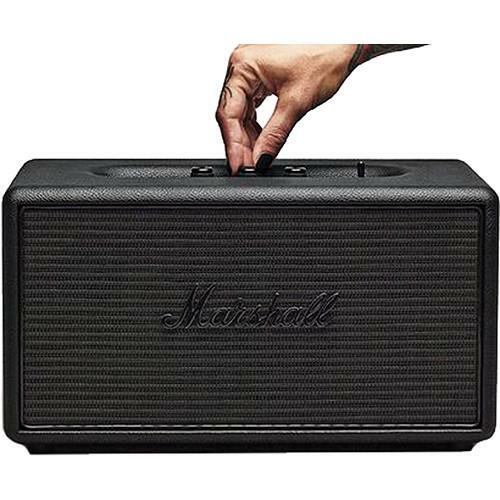 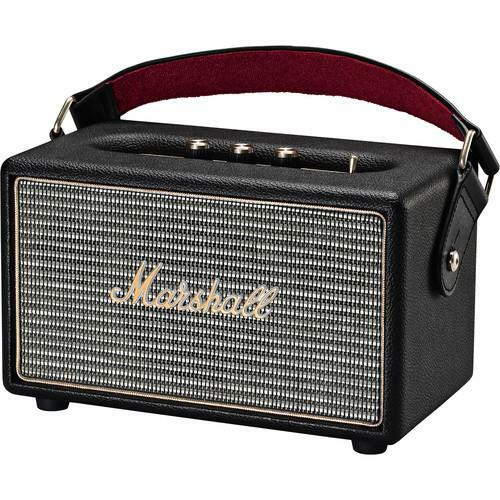 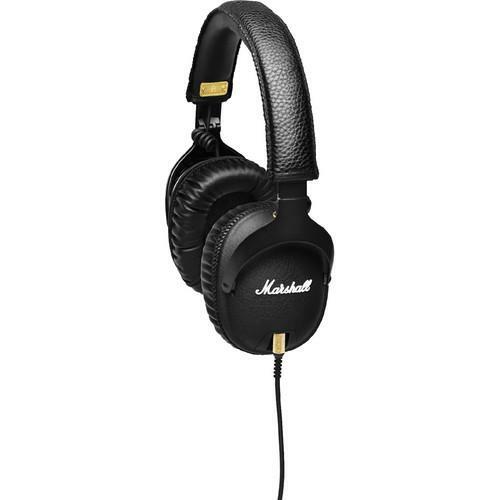 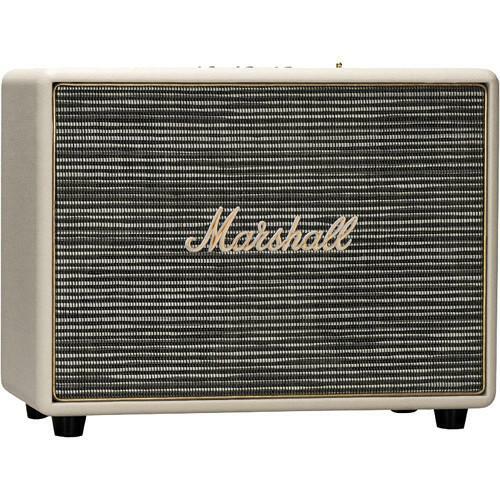 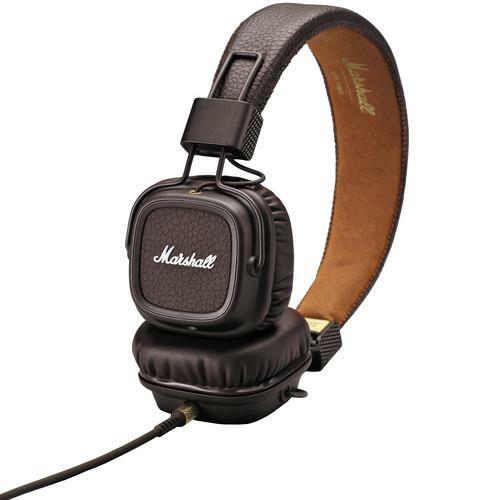 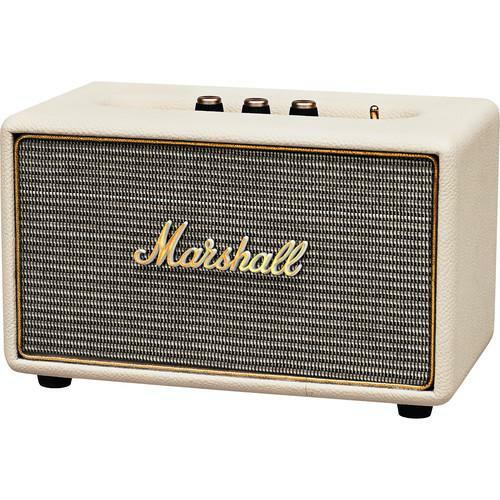 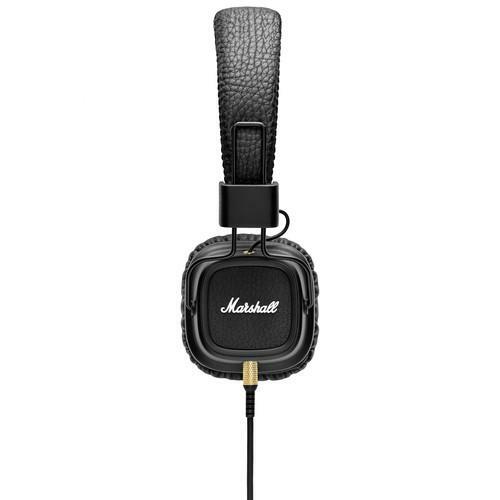 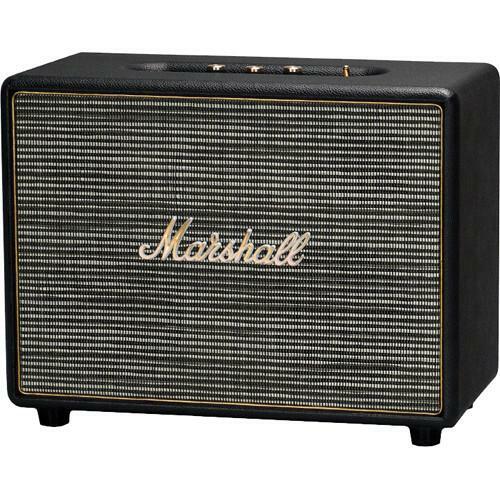 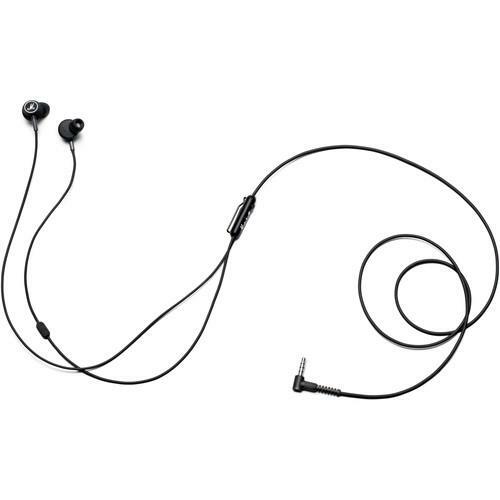 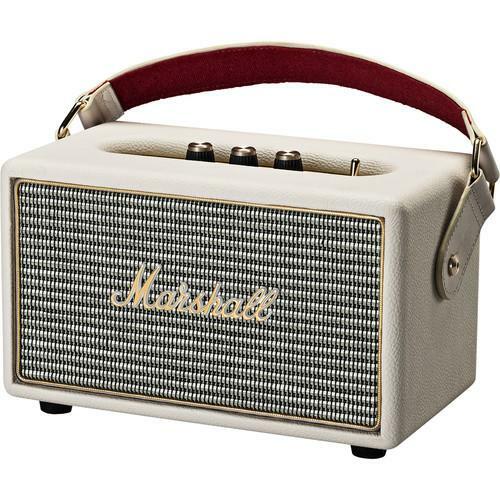 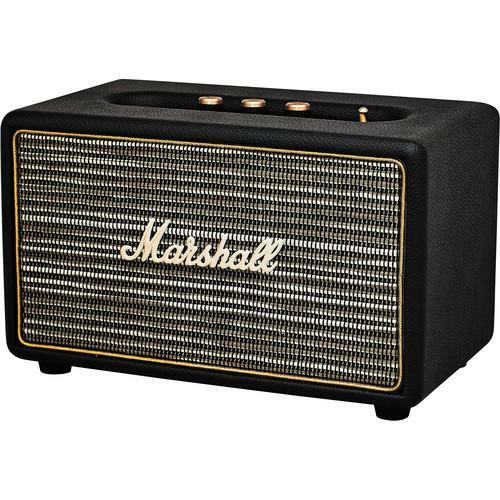 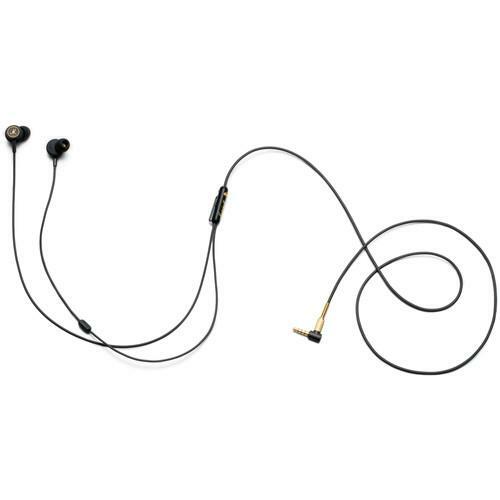 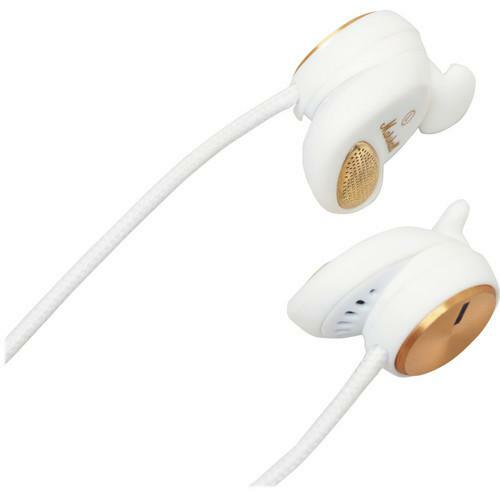 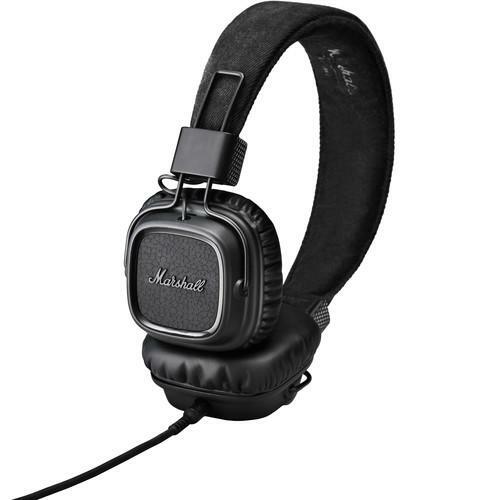 If the manufacturer’s website does not give instructions on where to download a Marshall Audio user manual, then you will find plenty of Marshall Audio fans in our database. 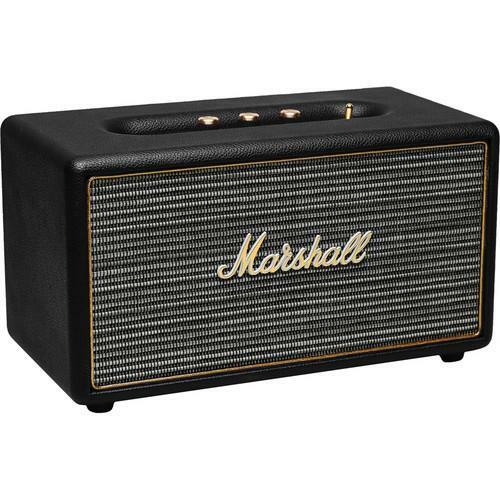 Take a look at our discussion forum for your particular product, a more experienced Marshall Audio user will surely be able to help you with the settings.